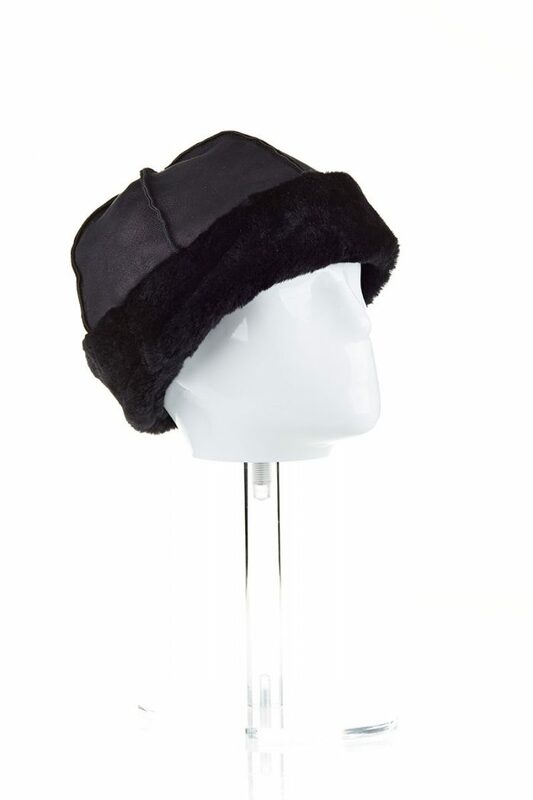 A fur hat is a great choice for protecting the sensitive area of the head during the frosty days of autumn and winter. 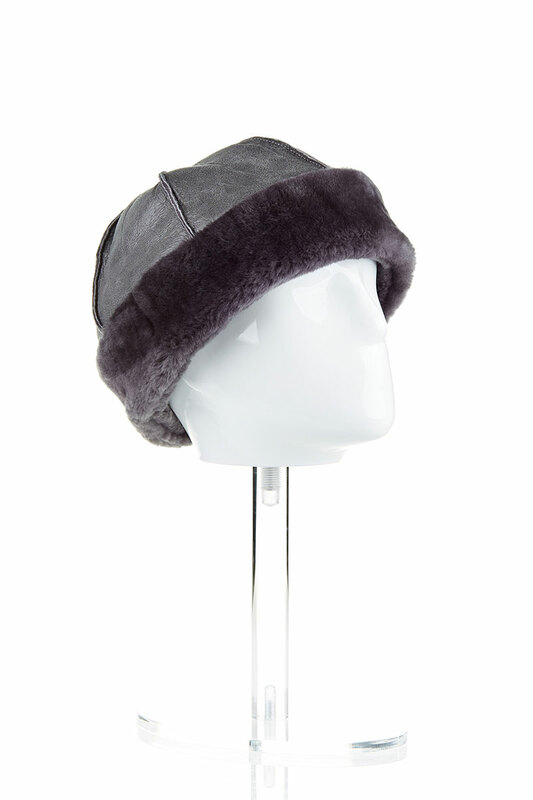 This lamb fur hat for women is made from natural materials of the highest quality, ensuring optimal protection and isolation from cold. 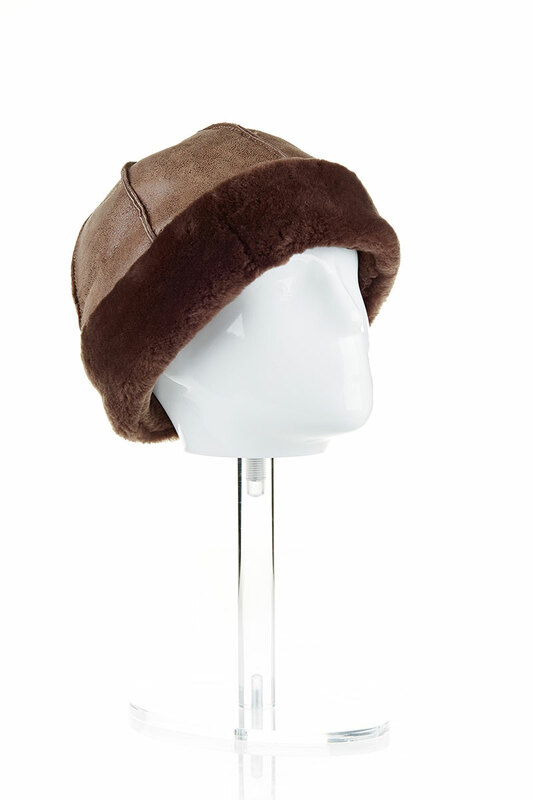 The round pattern of the hat makes it suitable for a variety of outfits and styles, the brown color being very easy to match. 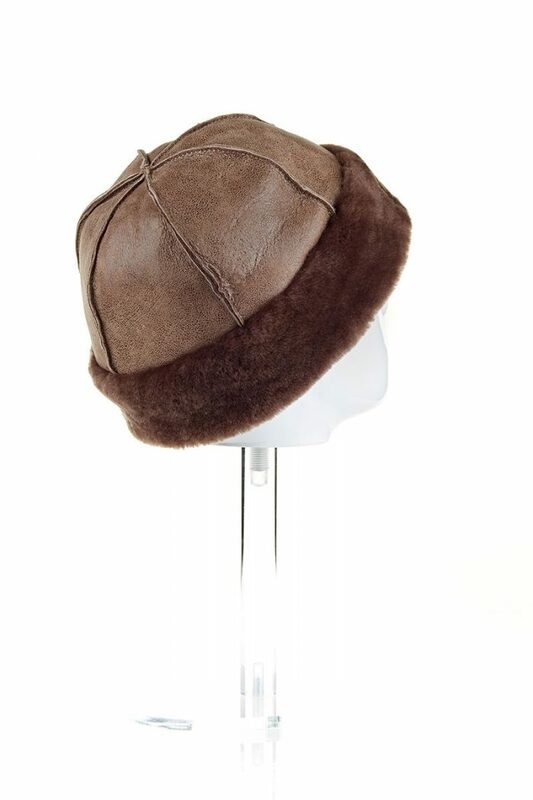 The exterior is light brown and the lining inside is dark brown. 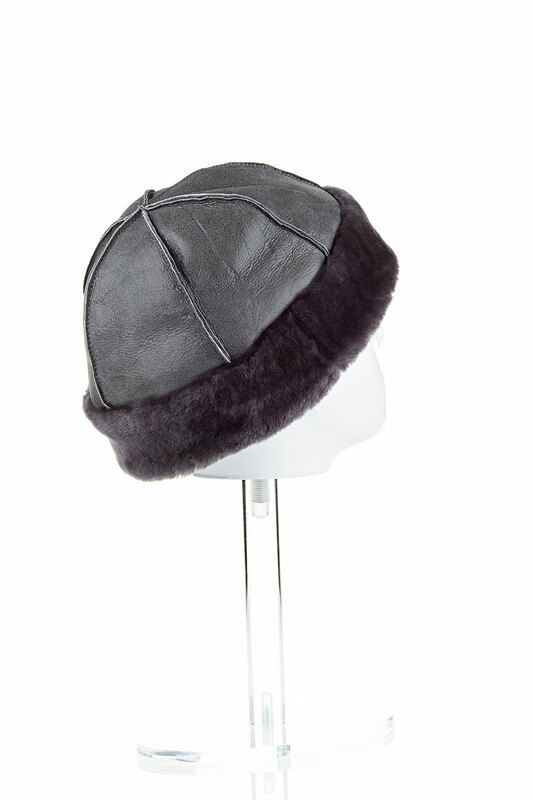 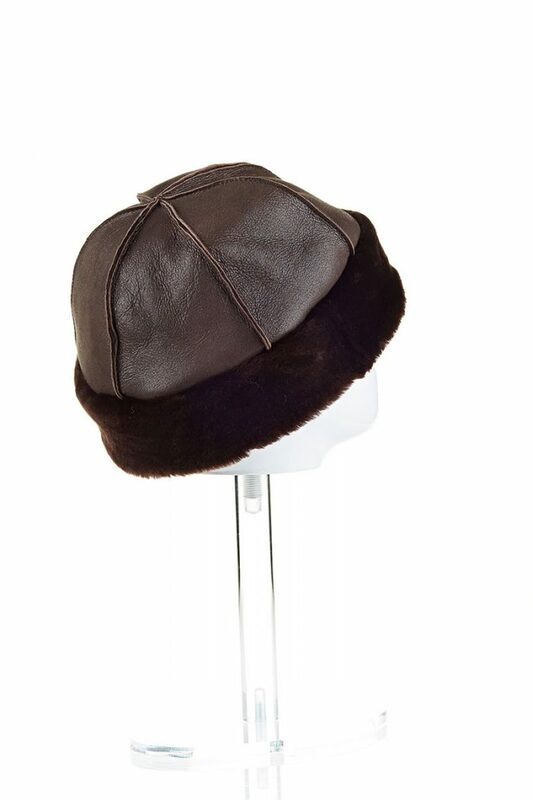 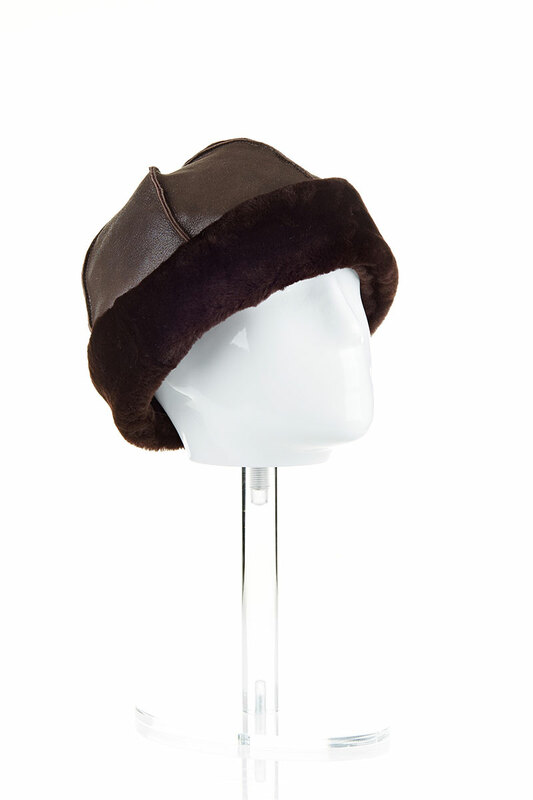 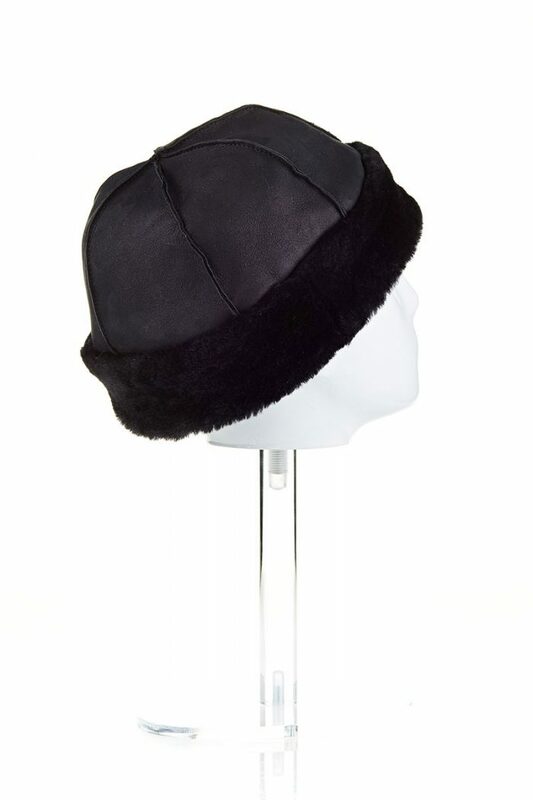 This lambskin hat for women can be an can be an inspired gift for someone dear to you.